Project Aiur: Get up to 30 free AIUR tokens from the scientific initiative!!! While most projects I feature on this airdrop website focus on finance and making money, this one doesn’t. 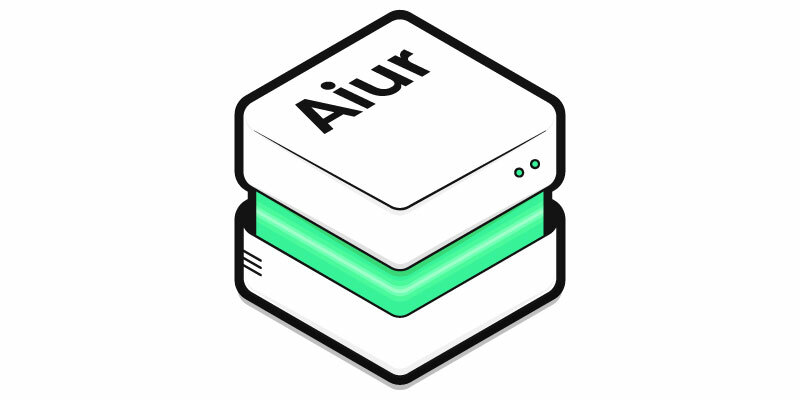 And I’m glad Ami got in touch with me to let me know about it and the Aiur airdrop. So that I have the opportunity to write about science, for a change. Maybe even help her and her team to move forward with my pledge, and yours very soon I hope! So the scope of Project Aiur is global: They want to make scientific knowledge freely accessible to all! Because it’s not the case these days… It’s quite the opposite actually: It’s a highly lucrative oligopolistic industry which incentive the wrong stakeholders. Therefore, they’re aiming at fixing this system. Because their goal is massive, they can’t reach it without a rock-solid community. And this crypto airdrop is a way for them to build this community of researchers, scientists, librarians, students, and innovators. And they plan to use Artificial Intelligence (AI) and blockchain technology for their platform. Finally, for further details, take a look at their white paper summary. With their token sale, they’ll build a knowledge validation engine utilizing the power of AI and the decentralization of the blockchain. And the platform will support apps, including Iris.ai. AIUR tokens are utility tokens on the ethereum blockchain. And I don’t have much more details yet. Users will need them to utilize paid services on their apps. How to get the free AIUR tokens? Through the Aiur airdrop, they’ll distribute 10,000 AIUR tokens, free of charge. And it’s quite easy to join the airdrop. First of all, you need to click on this link to register and to take the pledge. Read the pledge and only register if you believe it’s a good cause. Their first airdrop was so successful that they’re doing another one! And this time they’ll distribute 30,000 free AIUR tokens. To participate, click here, register and take the pledge. Then fill in your first name, last name and a valid email address. And feel free to give them the reason why you’re signing – this is optional. Accept their terms of service and share your plage on Facebook or Twitter (only once is enough). Finally click on Sign the Pledge. And you’ll be part of this coin airdrop. But you must still fill out their form to claim your free AIUR tokens… So click on fill out the form to open a new window. And answer their 8 questions. When you’re done, click on Submit. Last but not least, you’ll get a unique referral link on the pledge confirmation page. You can use it to invite peers to sign the pledge. And you’ll get 3 free AIUR tokens per referral that leads to a new pledge signature. However it’s limited to a maximum of 10 people (30 AIUR tokens). Project Aiur aims at improving science & academia, by creating a massive community around their pledge for Open Science. So you can get free tokens and help this project to share human knowledge. Claim your tokens today!